Pocket WiFi! Simple and economical, this small WiFi modem fits in your pocket and goes with you everywhere. Available for short-term rentals (1 to 30 days), it offers a very high speed, unlimited Internet connection for up to 10 WiFi devices (computers, smartphones, tablets, etc.) at the same time. Pocket WiFi is the ideal travel companion, providing a safe, private WiFi network. You can use it to surf online, check your emails, find the best places to go near to where you are, and remain in contact with your friends and families. All of this for as little as €4 a day! 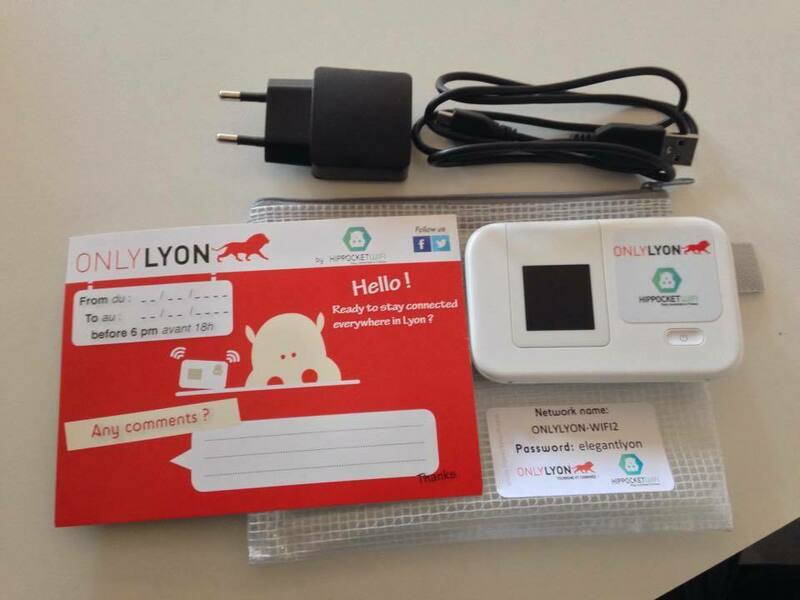 Enter the code ONLYLYON5 and get a 5% reduction when booking with www.hippocketwifi.com (offer valid for use once only and cannot be combined with other offers). 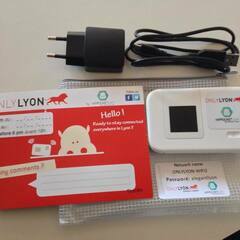 With the Lyon City Card, you get a 50% reduction on Hippocketwifi (available only at the tourist office for 3 days rental). From € 4,90 to € 7,90/day. 50% off with Lyon City Card.